I couldn't resist the "Oh, My". Sorry about that. I want to write more reviews here. The issue right now seems to be that I'm a cheapskate. But a weird kind of cheapskate. I have spent anywhere from $2000 to $4000 a month in the last year on Adwords. I only recently started investigating ads of the text link variety, but I had to keep it under a budget of $50. See what I mean by weird. Next month I am kicking it up a notch though. Well, I'm seeing the results from those ads and I'm really not afraid of Google finding out when it comes down to it. If you only knew what has available..., but I am sworn to secrecy. You have to sign up and buy regular text ads first. But you can get $100 off your first purchase of over $120 worth of text link ads. And there will be a review, but I am not quite sure how to it yet, with all the secrecy. Ok, back to the title. 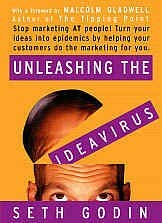 Seth Godin wrote a book a while back called "Unleashing the Idea Virus". You may have heard of it and if haven't yet, wake up. He spoke of trusted sneezers and promiscuous sneezers. I hope to be a trusted sneezer. That's why I have totally dumped the idea of any pay-per-post type monetization. It just won't work for me. That is the ultimate example of a promiscuous sneezer. Pay me and I will sneeze for you. Last month, I made about $50 in commissions from Zen to Done. I purchased the book. I read the book. I use the book. I don't tell you to buy everything under the sun, because I do this on a shoestring, other that the Adwords. It would be wrong of me to recommend things that I have not used. And that is trusted sneezing. If you have read my posts for a while, you know if I find something free and something you have to pay for and they both do the same thing, I will recommend the free one. And it doesn't matter what the commission is. But I don't buy many things until I need them. When I met my wife, my entertainment center was an iguana cage that I put a towel over. It worked, damn it. To me, need has a definite definition. You need air, food, sleep, water and really when it comes down to it, you don't need shelter if you live in the right place. No, I'm joking, sort of. But when it comes to product reviews, this becomes an issue. I need to pry open my wallet. 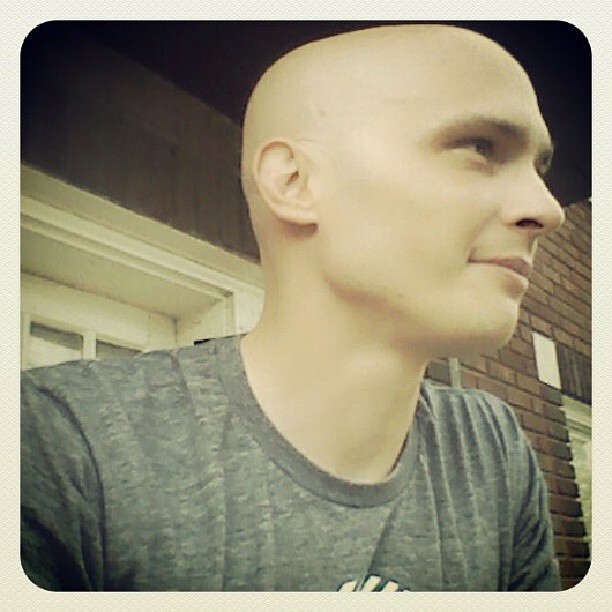 I do make money from affiliate marketing, but take an SEO approach currently. I write articles but not reviews. Then I match articles to products. This is on my other sites. So it's more of a passive approach. I started to question whether paid ads or banners creates the impression of promiscuous sneezing. But I will try it for a while. I have checked the income reports of a lot of blogs and affiliate sales and private ad sales top the list. I haven't had a single sale I can track to a banner here. Clicks, but not a sale. I have to figure this is because there are a lot of bigger bloggers using the same banners. The chances that someone coming here read one of those bloggers and saw the ads there is pretty high. So putting up the same 125X125 ads that everyone else has might be just a waste of blog space. But with Scratchback and Project Wonderful, I do have the option to be paid upfront and approve or unapprove at will. I will see how that goes. And the next traffic update will be an income update also. Not much income, but I think I am close to a breakthrough here. Who are your trusted sneezers? Who do you think sneezes too much to trust all the time? I can name a few, including one big one. Does Agloco ring any bells?